Mapo Tofu hot and spicy, Chinese food. hd00:11Mapo Tofu hot and spicy, Chinese food. 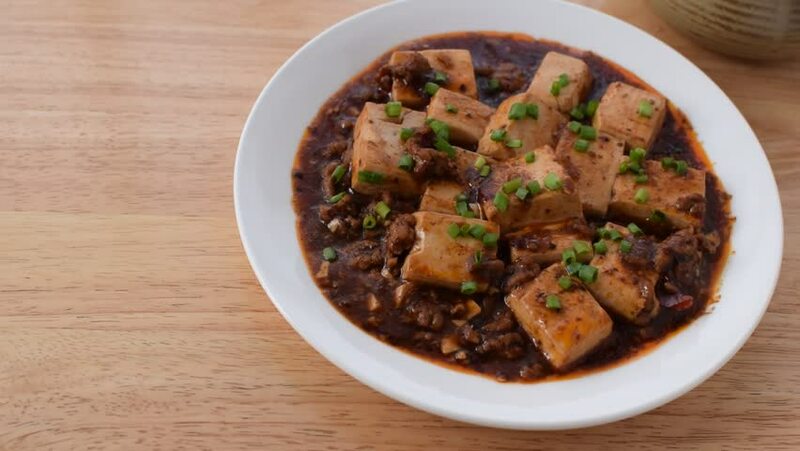 hd00:12Mapo Tofu hot and spicy, Chinese food. 4k00:08Motion of stir fry spicy beef with steam on table inside Thailand restaurant with 4k resolution.